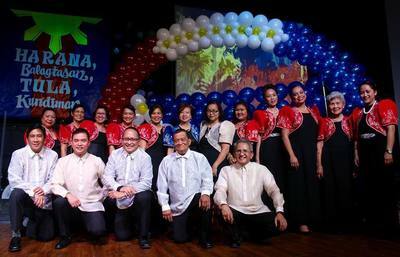 The University of the Philippines Alumni Association in BC Choir, or the UPAABC Choraliers as it was originally called, was formed in 1996 with the objective to foster camaraderie among music-loving members who want to share their talents with the association, as well as raise money through Christmas caroling for its Iskolar ng Bayan scholarship project. Its first members were some members of the board, including founder Ruben Versoza, with Ruby Lyngen as its Choir Director. Ruby Lyngen earned her bachelors in music at the UP Conservatory of Music and Majored in Piano and Music Education. 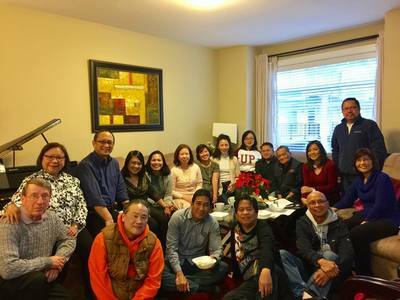 She sang with the UP Concert Chorus for years and only stopped when she needed time off for graduation recital. Ruby has also been a choir director for 25 years here in Vancouver and took master classes with professional music directors. She has served the UPAABC choir since 1996 and has supported every president in their fund raising activities. 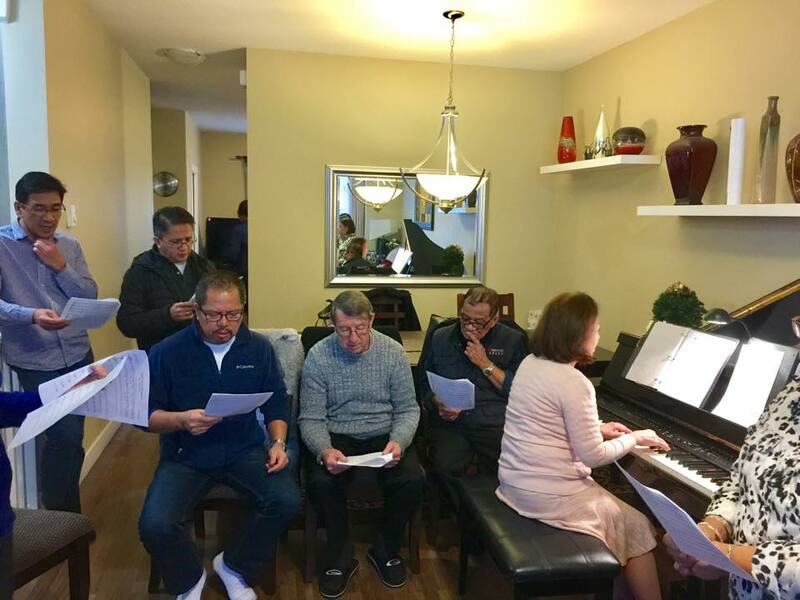 Ruby has been the Choir Director since 1996, and continues to share her talents and love for choral music to its members.